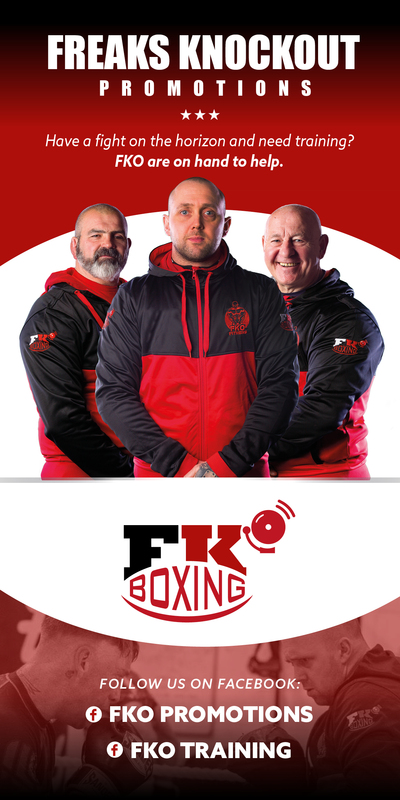 By Dean Berks – Much is heralded of the late eighties/early nineties era of the three “British” middleweight kings; Chris Eubank, Nigel Benn and Michael Watson. Their battles enthralled millions of viewers as they tried to enforce their own supremacy on each other. They were joined by Steve Collins in the mid-nineties who faced both Eubank and Benn twice each, emerging victorious on each occasion. But the one fight that was missing was Watson vs Collins. They came incredibly close to meeting for the vacant European title, but Watson, whom had stopped Benn in six, opted to fight Eubank for the WBO 160lb title, losing a highly contentious decision, before he ended up suffering permanent injury after being stopped in the twelth round of their brutal rematch up at super middleweight, cutting short the career of a quality fighter who never captured the world crown he so thoroughly deserved. Collins eventually went ahead and contested the crown against Sumbu Kalambay, closely losing on points. It would be his third and final defeat, having been outpointed by Mike McCallum (ironically, when he stepped in for an injured Watson) and Reggie Johnson in shots at the WBA crown. He would go on to win WBO titles at both middle and super middleweight, proving himself to be both rugged and skilled. But if these two had indeed met back in 1991, who would have emerged victorious in this contest between two of the finest fighters to have graced these shores? Standing 5 ft 11 inches, Watson was a smooth, solid boxer with a crisp right hand that was mainly responsible for his 21 knockouts in his then 25-2-1 record. He first came to prominence with a highly impressive fifth round stoppage over the world rated “Dangerous” Don Lee, before he continued his ring education with a run that included victories over fringe contenders Ricky Stackhouse and Reggie Miller. He then displayed his ring savvy when surviving the early ferocious onslaught from rival Nigel Benn before ripping his Commonwealth title away with a sixth round knockout. Entering 1991, the 6 feet Collins was still plying his trade in Boston under the tutelage of the Petronelli brothers, compiling a record of 18-1, 7 KO’s. He was known more for his boxing than power, plus his trademark durability. He had scored good wins over the tough and awkward Kevin Watts and future world title challenger Tony Thornton, but had a lesson in levels handed to him in a gutsy points loss to McCallum. Ring intelligence was a key factor of Watson. His dismantling of both Lee and Benn displayed his calm under pressure as he picked his punches with precision to repel both challenges. A solid defence and great balance added to his skill set. Collins tremendous chin gave him the confidence to climb in the trenches when needed and he also had great stamina. A sharp jab helped set up combinations that he used to overwhelm his opponents. Certainly got better with age as he absorbed every lesson he learnt. Watson could appear one-paced at times, particularly in his defeats to James Cook and in his first title shot against Mike McCallum. Against McCallum he was outboxed from the start against one of the best technicians of his generation, and struggled to find any real substained success as the champion dictated the action. Collins struggled with movers and could also be outboxed. Common opponent McCallum found his target regularly and Collins lack of power meant fights became harder than they needed to be. At the iconic Royal Albert Hall, support is evenly split for each man. Watson is immediately forced on to the front foot as Collins skirts the perimeter of the ring. Collins is trying to launch surprise attacks but Watson is coolly poised, timing Collins offence with sharp counters. The fight is a more technical display than slugfest and after six rounds, Watson is ahead on the cards. Collins starts to pressurise Watson as the Englishman feels the pace. But Watson finds his second wind over the championship rounds, tagging Collins with right hands over the top. Neither man is hurt and after warm applause, a close, but unanimous decision sees the EBU belt strapped around the waist of the man known as “The Force” Michael Watson.